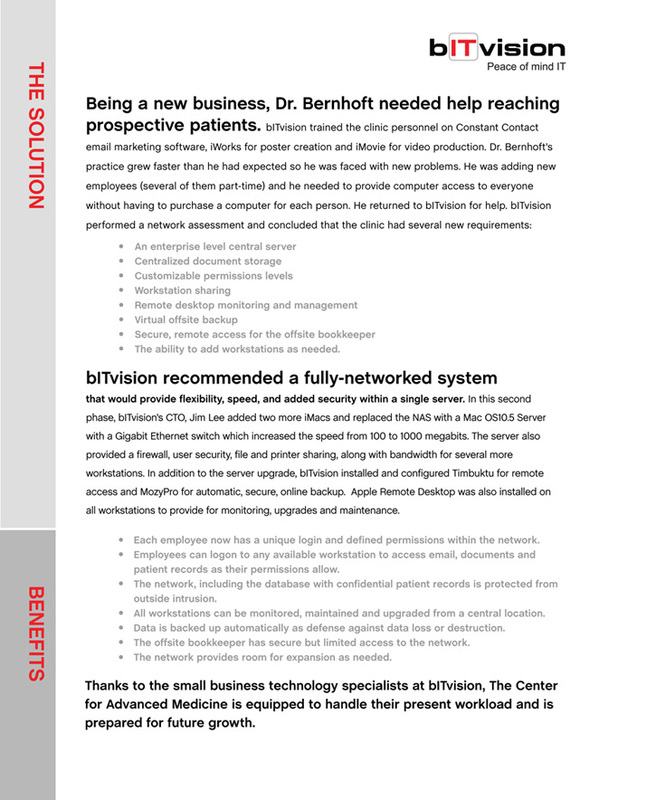 Designed case studies and folder for this IT company. 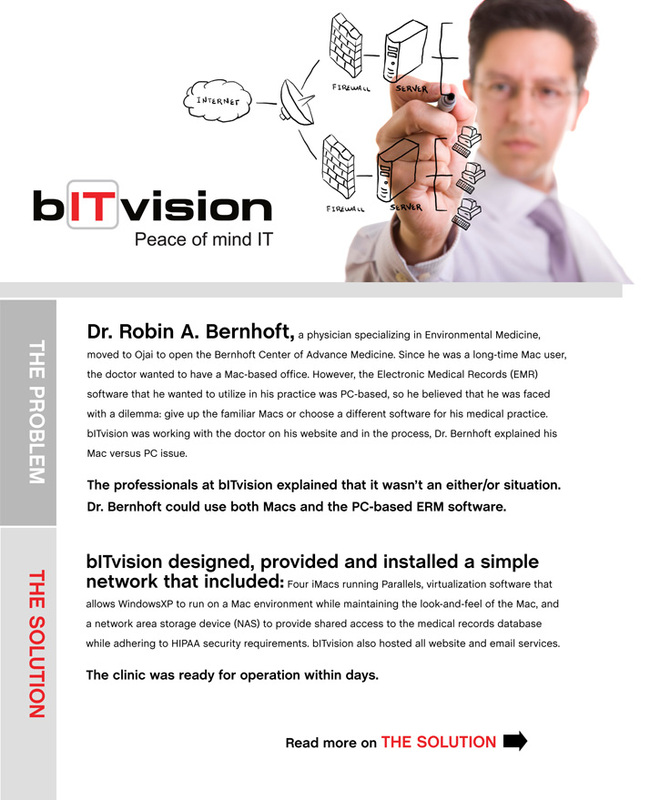 bITvision has partnered with WackyPuppy to support clients with outstanding IT services. 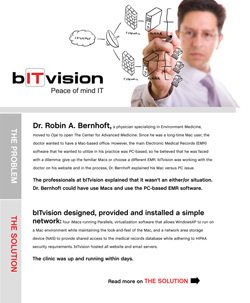 WackyPuppy designed case studies for bITvision, and is in the process of designing and launching their new website.